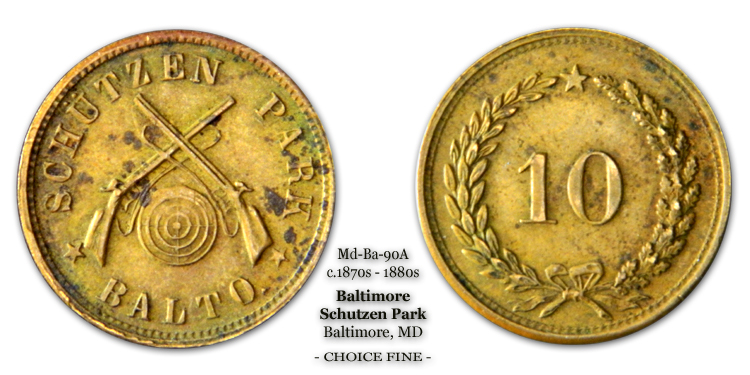 German-Americans living in 19th century Baltimore, many of whom had just recently emigrated to the United States, pooled their resources, raised funds, and established a Schuetzen Verein just outside the city’s border in the 1850s. Located on the property of Baltimore’s Carroll family estate, the club leased the grounds it occupied. Schuetzen vereins, otherwise known as shooting parks, were a popular recreational past-time for German-Americans. The sport, popular in their native homeland, established a foothold in the U.S. as the population of German immigrants blossomed. 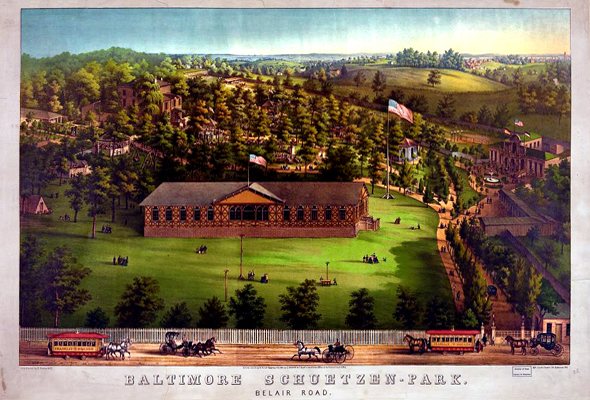 Within the confines of the park, Baltimore’s German citizens would organize marksman competitions and archery contests, as well as host community festivals, family picnics, outdoor concerts, and holiday celebrations. 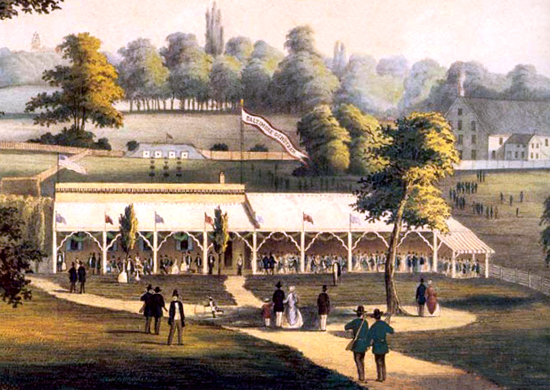 Once established, the park grew to be quite elaborate. To complement the park’s various competition target ranges, its grounds also featured amenities such as bowling alleys, dining halls, ballrooms, billiard parlors, summer cottages, bars, and beer gardens. As illustrated in the above picture, the park had an entrance on Baltimore’s Belair Road, which is now present-day Gay Street. Only blocks away, many of Baltimore’s famous and well known breweries operated. Breweries like Rost’s, Bauernschmidt, and Jacob Seeger supplied vast quantities of their beer to the park’s bars and gardens. In addition to the various amusement venues, the forty-five acre park also hosted formal and informal gardens, as well as paths that traversed the park’s scenic grounds. 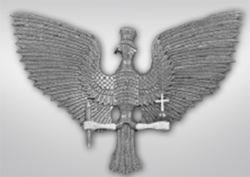 While actual membership in the Schuetzen verein was most likely limited to those of German ancestry, members frequently opened their park to the public on many occasions. At the club’s annual May festival, marksmen and bowlers of all ethnicities were welcome to compete for generous prizes, including some awards paying upwards of $500 per competition. The club’s August Schuetzenfest was even larger, and dwarfed its annual May festival. At a public charge of 50-cents per person, the celebration consisted of multiple day events, including bowling, eagle-shoots, archery, and marksmen competitions. To entertain the children, clowns and magicians were hired. For the adults, dances and musical events were presented. Each night firework shows were launched, visible for all of Baltimore’s families to enjoy. Over time the club’s events became enormously popular with the public — at its heyday as many as 60,000 Baltimoreans attended its festivals. The club’s 1867 August event was especially noteworthy, as a six-foot alligator caught in the city’s Inner Harbor was exhibited to curious revelers. In the 1880’s the City of Baltimore purchased the Carroll estate, including the land that was occupied by the Schuetzen Park. Though the private Schuetzen Verein club closed, the grounds were opened to the public, where it remains open today as Carroll Park. Below please find several Baltimore Schuetzen Park tokens. The first specimen is a 5-cent token. Listed in Rulau as Md-Ba-90, no date has been definitively attributed. This particular specimen grades at approximately F-12 in grade. It was photographed using axial lighting with glass angled at 45 degrees. The second token is a 10-cent token. Listed as Rulau Md-Ba-90A, it was struck in brass. At or about the grade of Choice Fine, the specimen was also photographed using axial lighting. 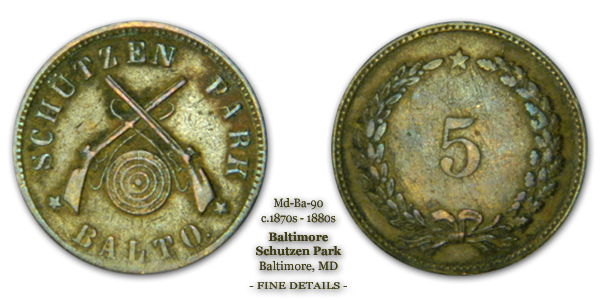 Based upon the timeframe of the park’s existence, and both of the above tokens’ reverse die devices, the tokens were struck sometime circa 1870s to the early 1880s. The third token is also a 10-cent token. Unlisted in Rulau, but featured in Schenkman, the token catalogs as MD60-S117. 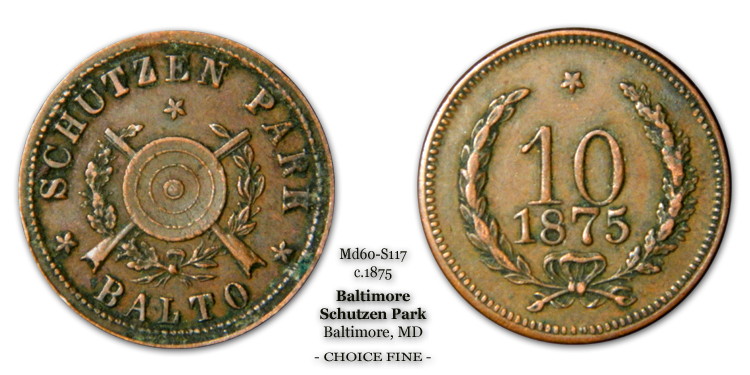 Unlike the Schuetzen Park tokens featured above, this token has a date struck on its reverse. It also grades about the grade of Choice Fine. It was photographed using incandescent lighting. Though it is not definitively known, it is most likely that these tokens were used by members and the public alike at the various venues offered at the park. Other strikes and denominations were issued, including additional varieties and a 25-cent denomination. I have one of the tokens with nothing inside the wreath any ideas who may want it? Do you still have the token? If so, I may be interested…depending on the cost.